Sign up now and get details on pricing! Create a test from scratch or import from a file. Enrich it with images and videos as you need. 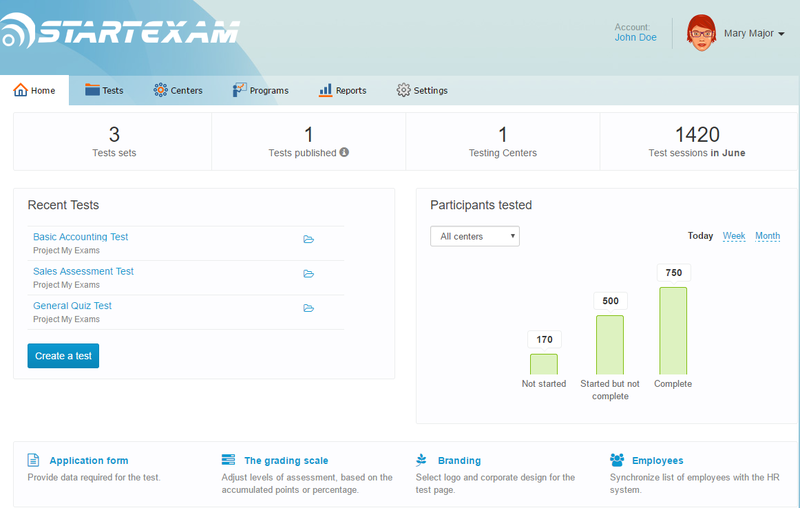 Your employees will receive a notification and personal link to take the test in the office or online. 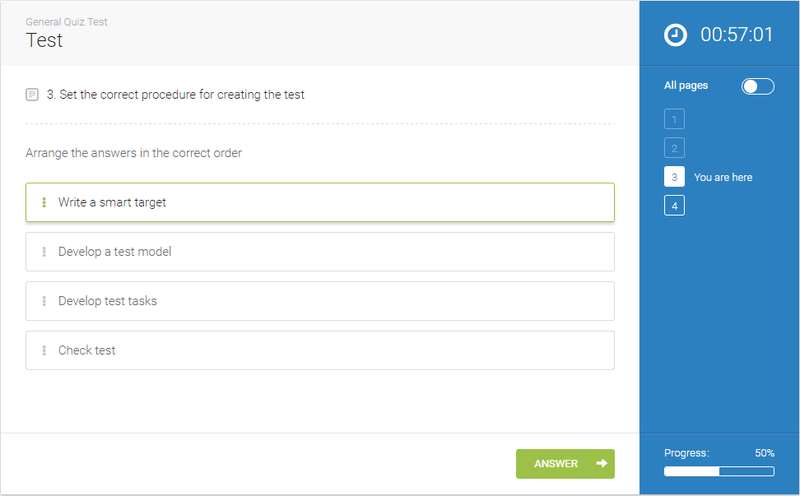 Limit the test time, set the number of attempts and arrange the flow of questions. 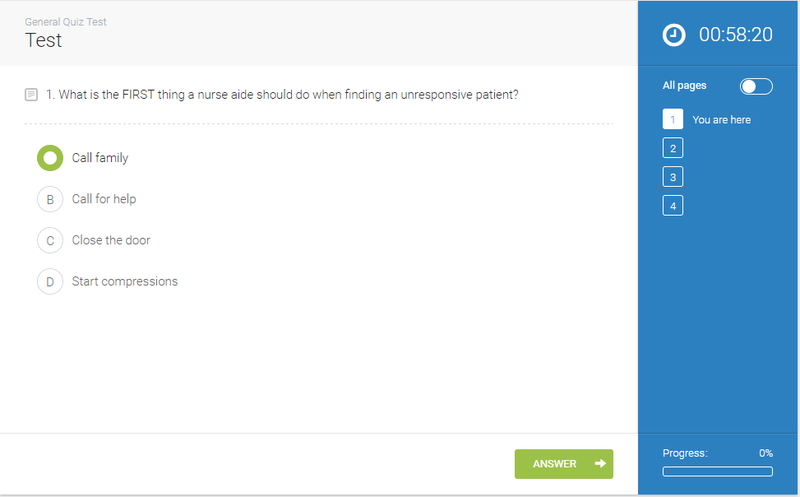 Review outcome reports and get detailed insights on the staff readiness, knowledge and skills. Test your employees on their phones or tablets. Lets your employees track their progress and plan their career. Encourage your employees think creatively and grow their mindset by solving business cases. 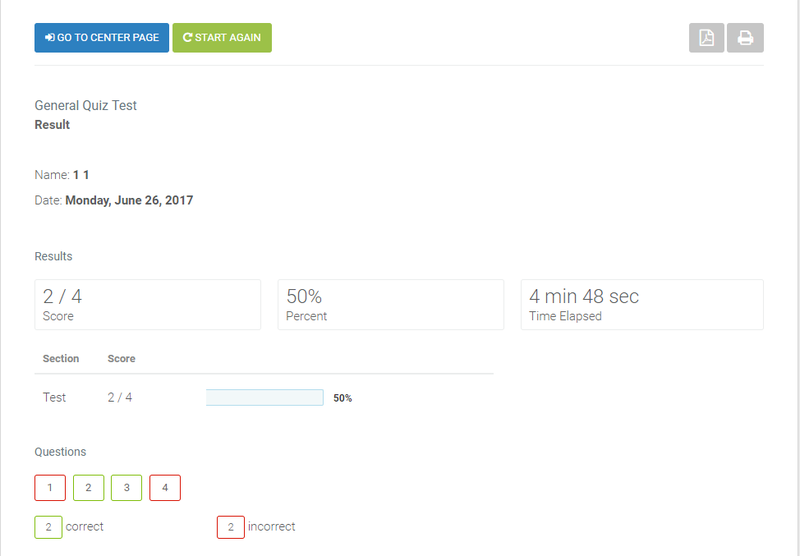 Sync up test candidates and upload the results to the company portal. 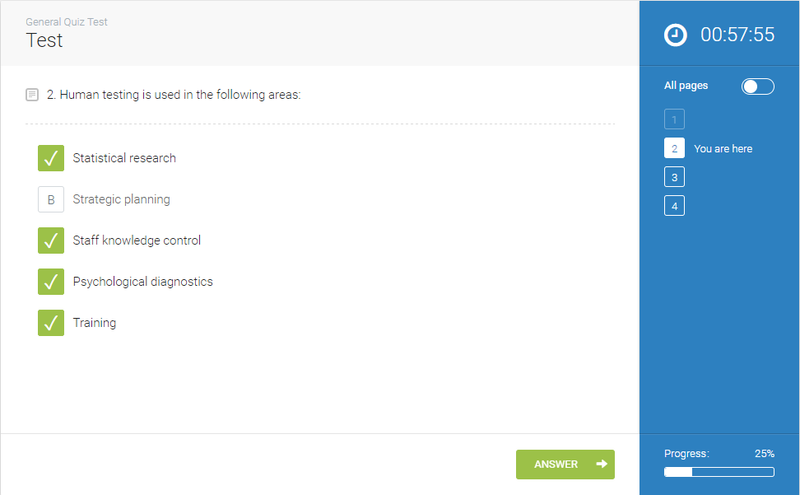 Reveal hidden patterns in test results and improve the quality of your test questions and assessment methods. Get feedback from managers, peers and employees to develop plans for the growth of skill sets and competencies. 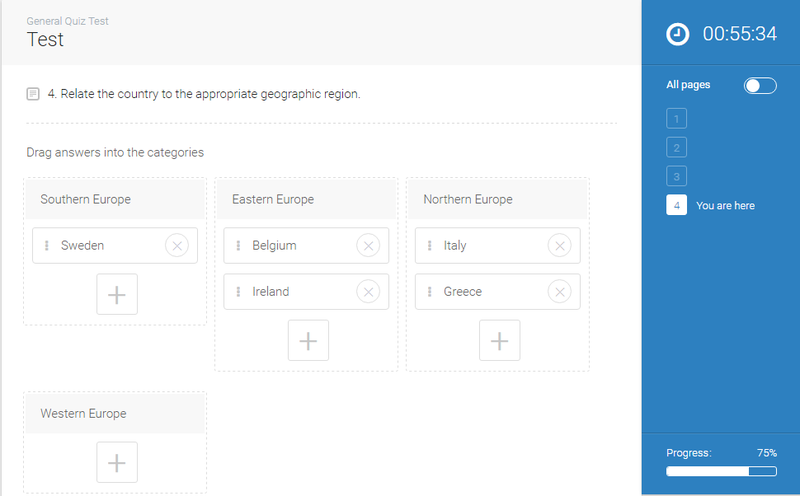 Assess all your employess regularly to reveal the skills across the company and build learning plans. Discover job satisfaction of employees to improve the impact of their work on your customers. Leave your name and email. We will get in touch with you soon! We got your request and will get back to you soon!